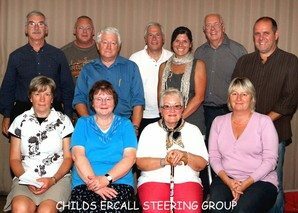 Back in June 2010 a small group of residents got together to form a Steering Group. The aim of the group is to get a feel for what changes the people living in the village would like to see. To help make this happen, we need to know what your views, ideas, and concerns are. Sending out a detailed questionnaire is a great way for you to tell us what you think. (This questionnaire will be put together within the next few weeks). We all think its a great idea and hope that the rest of village will support us and make our lovely village even better! If you would like to get involved please email us for next meeting.